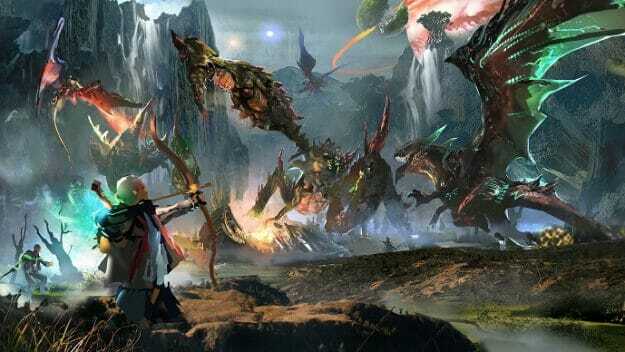 PlatinumGames hotly-anticipated dragon themed RPG Scalebound could be getting a revival from Nintendo. The former Xbox One exclusive was cancelled to the ire of fans, but the game could be getting a second chance. Nintendo is well and truly back on course with the Nintendo Switch. The addition of portability, coupled with some excellent first-party titles has seen the console excel. Sales figures are set to surpass the Xbox One in the next six months despite being released four years later. If the Switch maintained it’s current rate of sales over the same time period it would even outsell the PS4. To continue that success though, Nintendo are going to need some equally stellar third-party titles. And industry rumours are that Nintendo has moved to rescue Scalebound. Scalebound was an intriguing new RPG from a developer with a strong track record of quality titles. 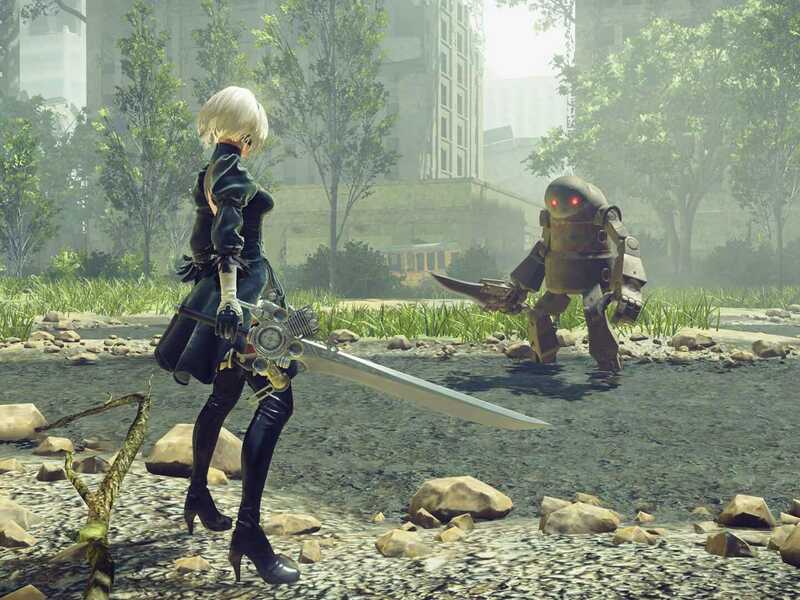 PlatinumGames are the team behind Nier: Automata, Bayonetta and Metal Gear Rising: Revengence. Known for their fluid hack and slash mechanics that punctuate their games with excellent combat. Scalebound applied those mechanics to a protagonist bonded to Dragon that would aid in combat. The Dragon was an AI companion who would follow the player’s instructions in battle. It was also possible for the protagonist to control the Dragon from a first-person perspective in certain situations. Balancing the two combat styles was the pivotal challenge as death to either character would result in a game over. There were different types of Dragons for players to select, each with their unique characteristics. Dragons were also fully customisable to make them distinguishable in online multiplayer. Place that in an open-world fantasy RPG setting with giant boss battles and the excitement was understandable. But Microsoft unceremoniously cancelled the title in January 2017, to the disappointment of many. Microsoft never really gave solid reasoning for why they chose to pull the plug on Scalebound. This only increased frustration in fans and it seemed as though the tech giant just prioritised other projects. “After careful deliberation, Microsoft Studios has come to the decision to end production for Scalebound. We’re working hard to deliver an amazing lineup of games to our fans this year. “Including Halo Wars 2, Crackdown 3, State of Decay 2, Sea of Thieves and other great experiences.” – Official Xbox Statement on Scalebound cancellation. Citing nothing more than ‘business reasons’ for the official explanation on the cancellation. PlatinumGames had been reportedly working on the concept for Scalebound since 2006. 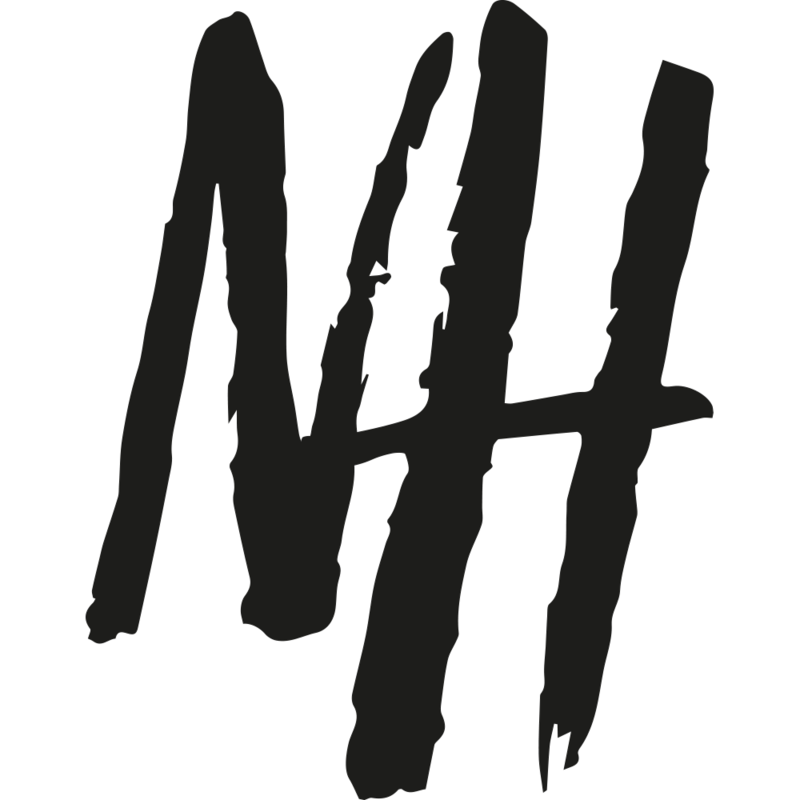 Before the studio even successfully developed their first game. 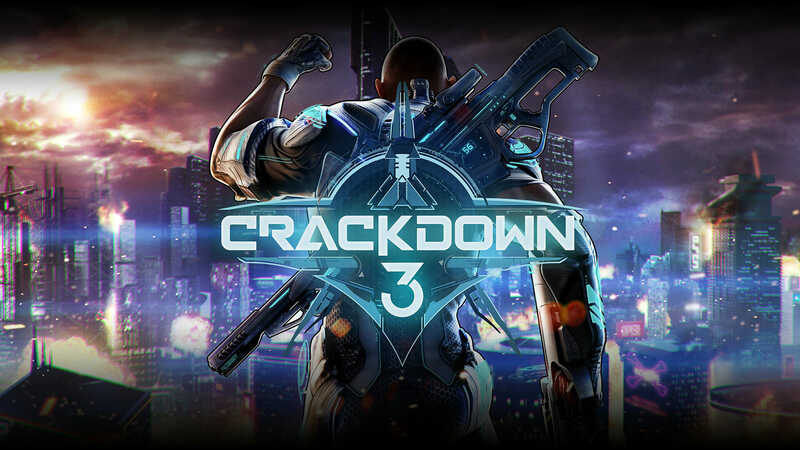 A reveal trailer was launched way back at E3 in 2014 and a release date was set for Q3/Q4 of 2016. Scalebound was initially delayed until 2017 before Microsoft cancelled the project early that year. Alluding to a troubled development and it’s possible the games combat system was too ambitious. If this is the case it would explain why we haven’t received official word from Nintendo on the game’s revival yet. Nintendo could be waiting for confirmation that Scalebound can meet their high-quality standards before announcing the release. We’re assuming development is pretty far along if not near completion given the timing of the cancellation. And PlatinumGames have had an extra two years to organise a potential Switch port. 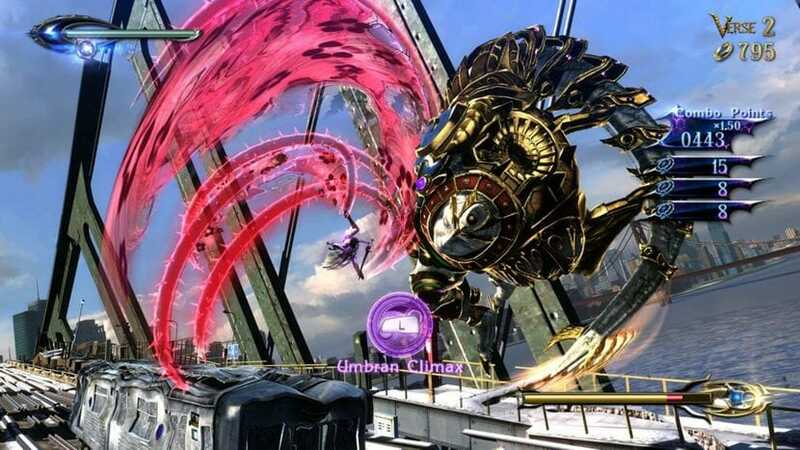 Platinum Games have a strong reputation within Nintendo having developed former exclusives Madworld and Star Fox Zero. This wouldn’t even be the first time Nintendo has stepped in to rescue a PlatinumGames franchise either. 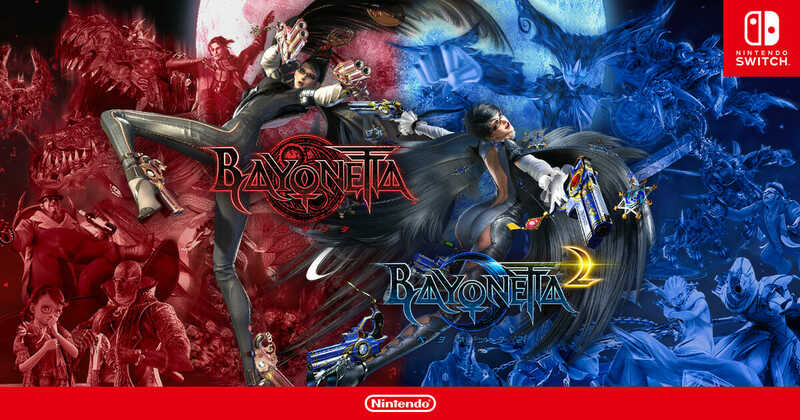 The two studios collaborated for the betterment of the Bayonetta series which could still prove a monumental success. PlatinumGames had a tough time finding buyers for a planned sequel before Nintendo turned Bayonetta into one of their exclusive series’. A symbiotic agreement that also added some needed mature content to Nintendo’s list of franchises. Bayonetta 2 eventually launched to huge critical acclaim securing an outstanding 92% on Metacritic. The game was unfortunate to have debuted as an exclusive to the unpopular Wii U though. 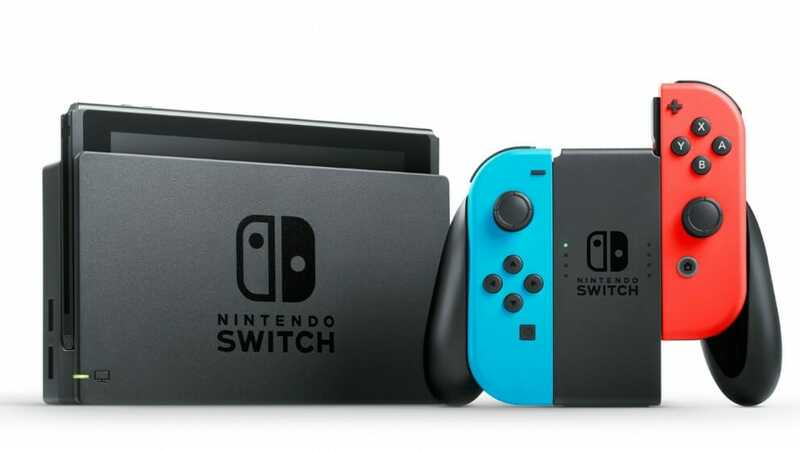 Sales figures didn’t match critical reception but Nintendo has released the first two games on Switch. With a third instalment also planned for release late this year. Now Nintendo may be about to do the same for Scalebound. If the rumours are true and our timeline is accurate we could see a ‘shock’ announcement at E3 this year. PlatinumGames already have confirmed exclusives Bayonetta 3 and Astral Chain coming to Switch in the near future. Hindering the chances of an immediate release but Scalebound could definitely be released for Switch in the next year.